Meet the foundation of Northern Trends. 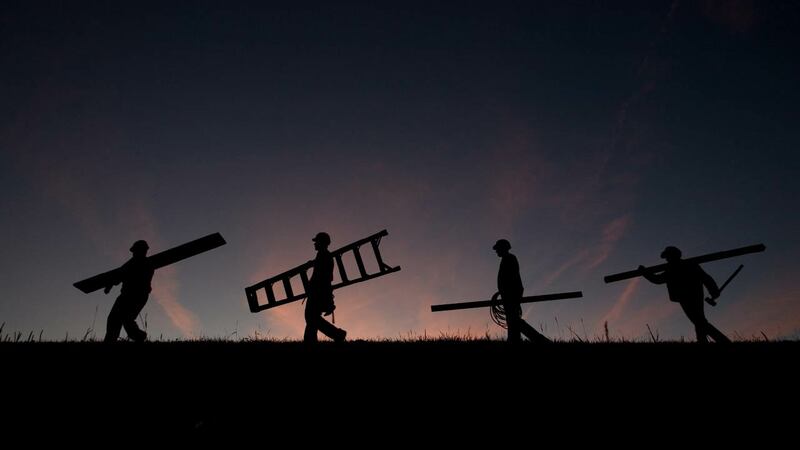 Every member of our crew is indispensable, but these are the partners that built Northern Trends from the ground up. 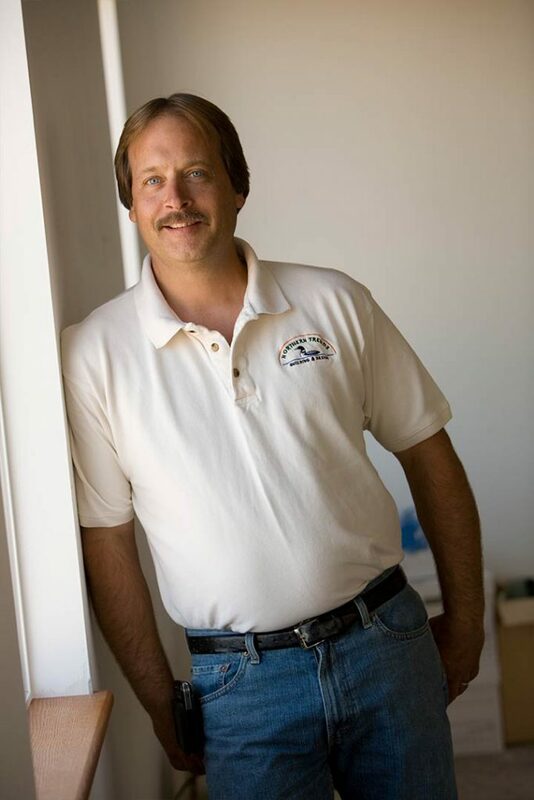 Born and raised in Duluth, Dan has 35 years of experience in the local building industry. Quality-driven, honest and dependable are just a few ways to describe him. 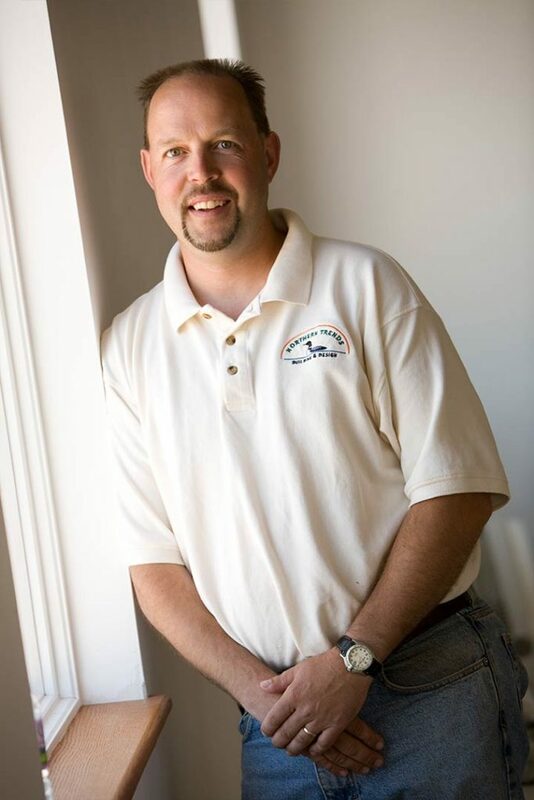 He has a degree in commercial and residential wiring and specializes in remodel and new construction projects for his clients. His favorite styles of homes include Arts & Crafts, Contemporary, Cottage, Modern Ranch and Prairie. 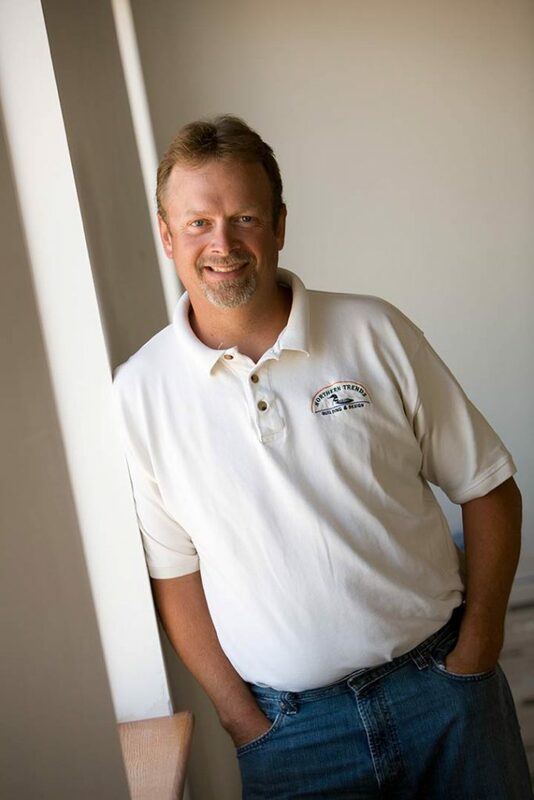 Jamie was born and raised in Cloquet, and he has 29 years of experience in the industry. 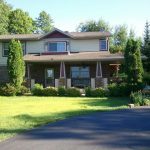 He specializes in sustainable construction and holds a certified green professional designation from the National Association of Home builders. Jamie is family-oriented and anchored in our community. He loves to breathe new life into the older but good-boned homes in our area and is committed to keeping them around for another 100 years. 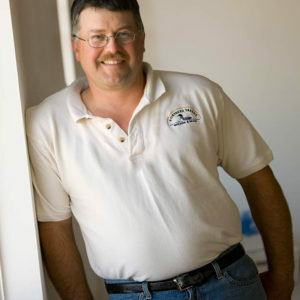 David is native to Duluth, where he has worked in the industry for over three decades. He has a BAS degree in industrial technology and specializes in project planning. His favorite style of home to build is the Craftsman. He is honest, approachable and has a reverence for the outdoors. 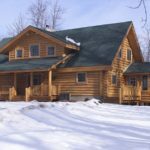 Loren has spent 29 of his 35 years experience in building and design with Northern Trends. 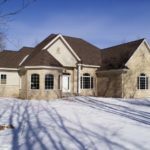 He enjoys building all styles of homes for his clients and stays on top of the industry by attending courses such as a two-year AVTI program. Loren’s specialty is in trim work.